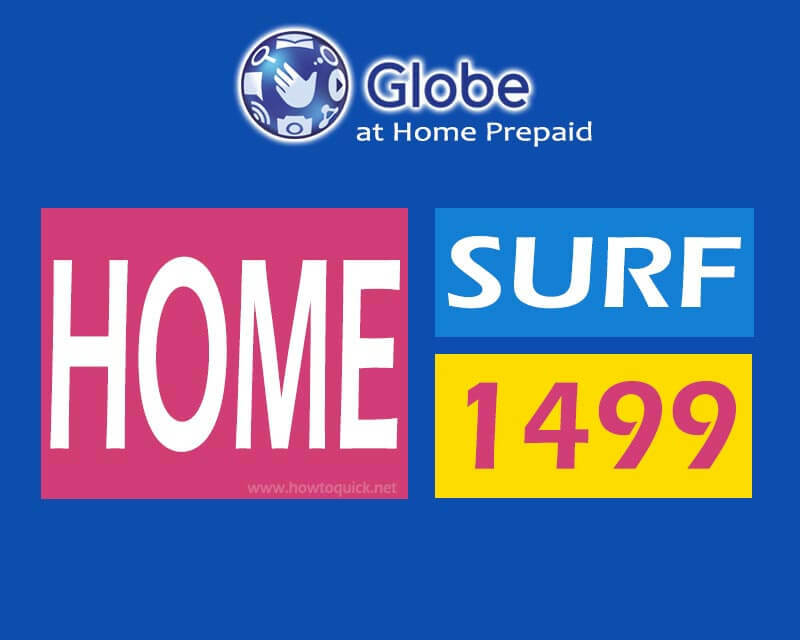 Globe Home Prepaid WiFi users who want more data allocation of their internet promo can register to Home Surf 1499. By subscribing to this package, you can enjoy up to one month of data connectivity for only 1499 pesos. You have 45GB of data plus the 55GB of freebie for a total of 100GB for (30) days. This is very suitable to those who love to stream videos, music, playing online games and other entertainment related online activities. You can also use it to access your favorite apps like FB, Messenger, Twitter, Instagram, YouTube and other social media websites. To subscribe, use Globe at Home App or directly register using your prepaid Wi-Fi dashboard. You also have other options to register below as your reference. Register using your Globe at Home Prepaid WiFi number. Click on GET MORE DATA. Click YES to confirm transaction. Reply YES to SMS confirmation. Open your GCash app and select Buy Load. Input your Home Prepaid WiFi number. Select Broadband then choose your desired promo. Send HOMESURF1499 to 2 + your 10-digit Home Prepaid Wi-Fi number. This promo is exclusively available only to your Globe at Home Prepaid Wi-Fi modem. For updates and more information, you can always visit the Globe website and social media pages.